At a time when therapeutic decisions are based on reasoned burdens of proof, there is strikingly little evidence supporting the use of most bone graft products. 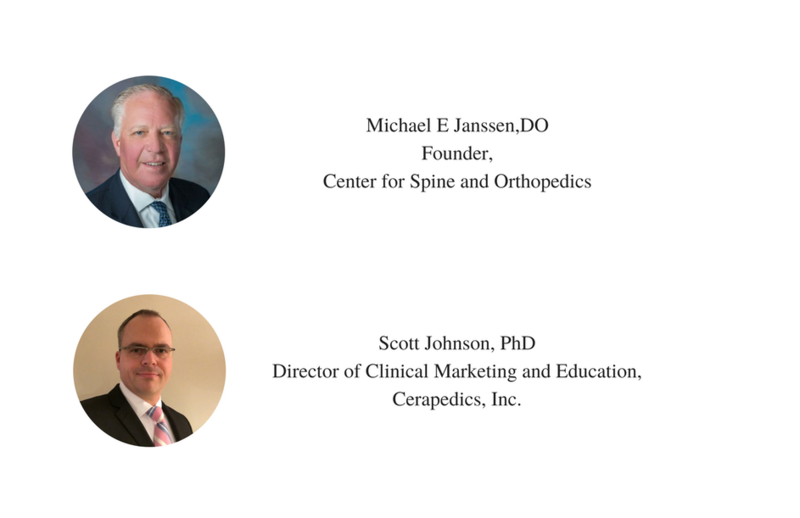 Despite a market that boasts over 300 options, only two have satisfied the highest regulatory requirements for use in spinal fusion and had their Level I data go into publication. With commercial insurers and CMS demanding evidence in support of coverage decisions, your choice in bone grafting material could impact your bottom line.